SouthLAnd First: Happy birthday to Michael Cudlitz! 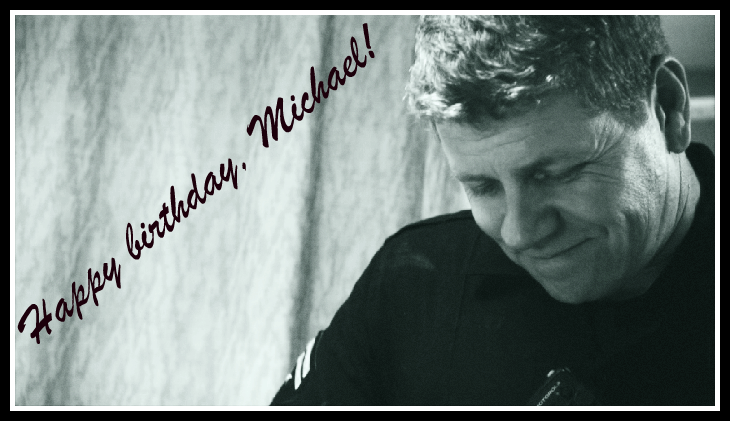 Happy birthday, Michael. We at SouthLAnd First hope you have a great day!